Get all the ingredients ready for the journey! Preheat oven to 200 C; put the eggs in a big bowl and mix well for 3-4 minutes. Add the butter and coconut oil and mix again for a minute. 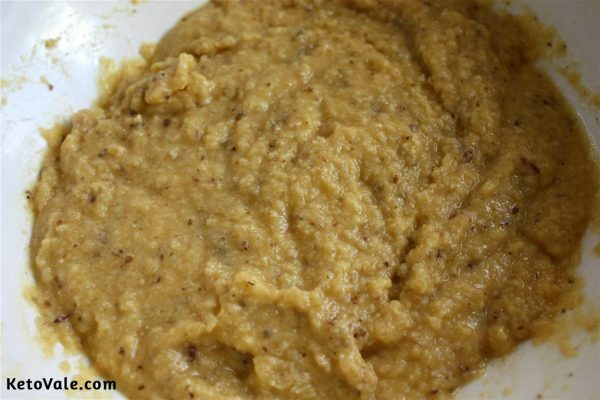 Add the almond flour, coconut flour, baking soda, psyllium husk and ground flaxseed to the mixture and mix again. Let the mixture sit for about 15 minutes. 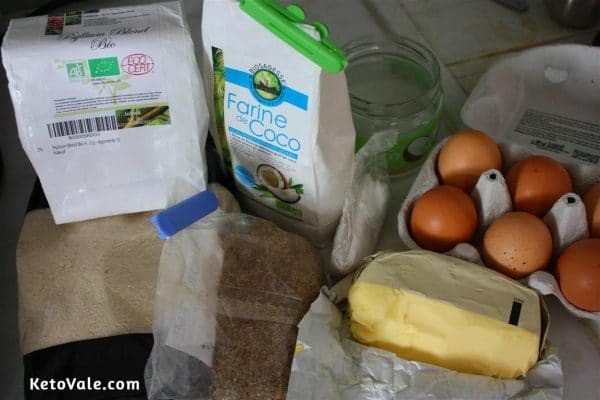 Spread a little bit of coconut oil in a loaf pan so that the bread doesn’t stick and put the mixture in it. Bake for 25 minutes and check with a toothpick to see if it’s fully cooked – stick the toothpick in it, if it comes out clean, it’s ready. Let it cool down for 5 minutes. 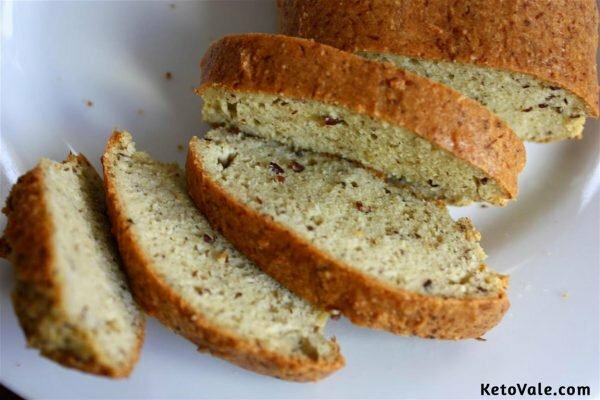 This recipe makes 4 servings of approximately ¼ loaf each. 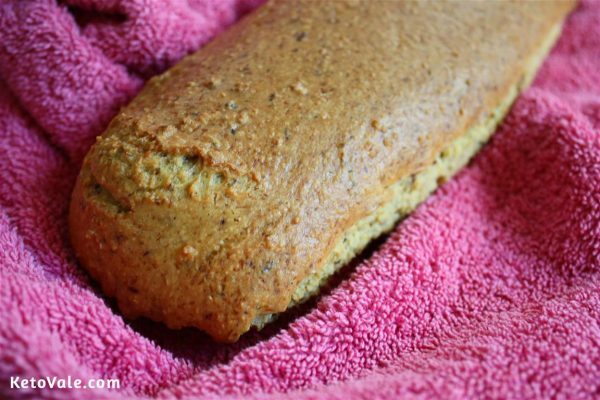 The whole loaf makes approximately 16 slices, depending on the size of the loaf pan that you’re using.